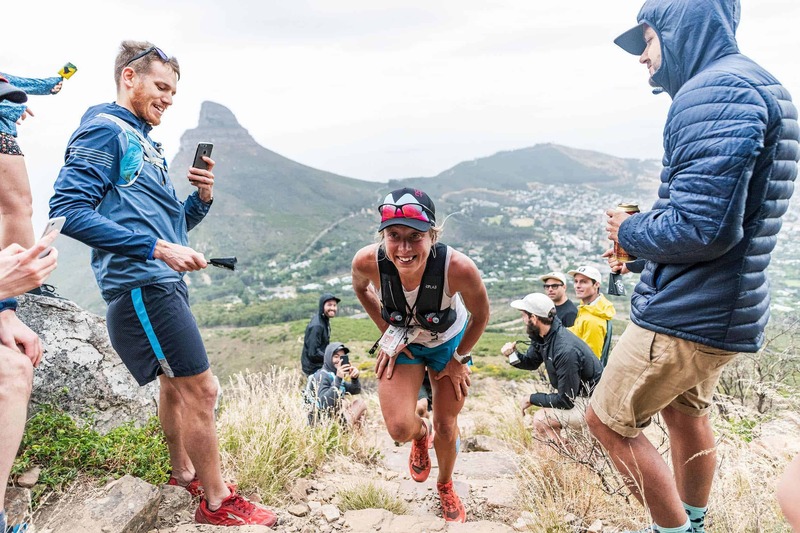 This year marks the sixth edition of Ultra-trail Cape Town, with the race already establishing itself as a bucket list event for local ultra-trail runners. 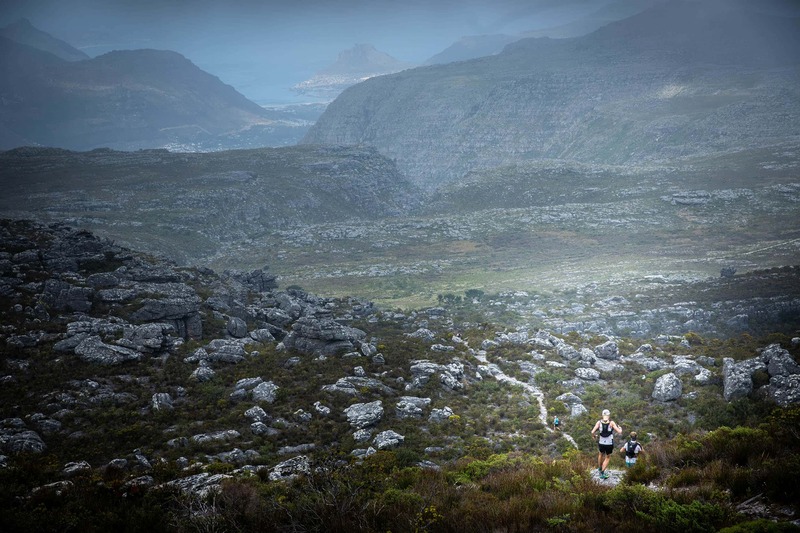 RELATED: 20 Epic Shots From Ultra-Trail Cape Town! 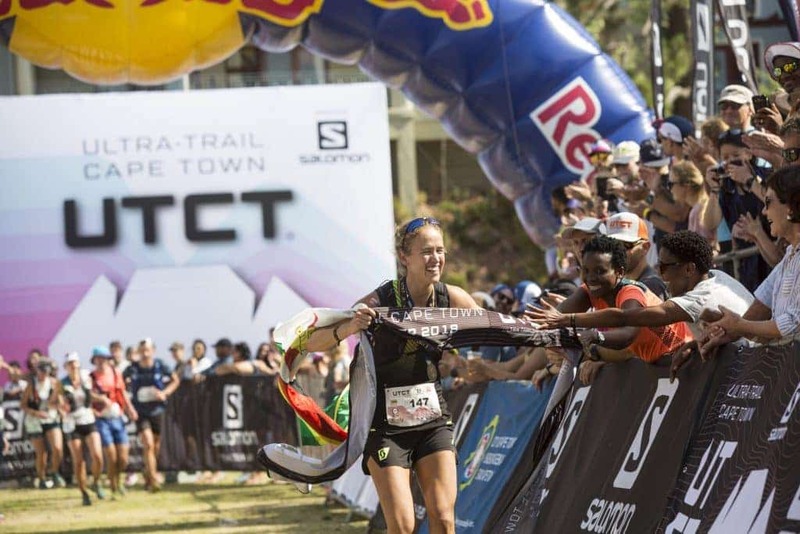 RELATED: 4 Expert Tips For Tackling Ultra-Trail Cape Town! The Ultra-trail Cape Town 100km, 65km and 35km take place on Saturday 30 November and the 21km is on Sunday 1 December. For more information on the races and routes, and how to support runners, visit www.ultratrailcapetown.com.